Actors John Boyega, Daisy Ridley, Adam Driver, Oscar Isaac, Andy Serkis, Domhnall Gleeson, and Max von Sydow will join the original stars of the saga, Harrison Ford,Carrie Fisher, Mark Hamill, Anthony Daniels, Peter Mayhew, and Kenny Baker in the new film. It remains to be seen if Lucasfilm will have something special to reveal on May 4th, AKA Star Wars day. At the moment, no plot details have surfaced leading to large speculation on what we might see. 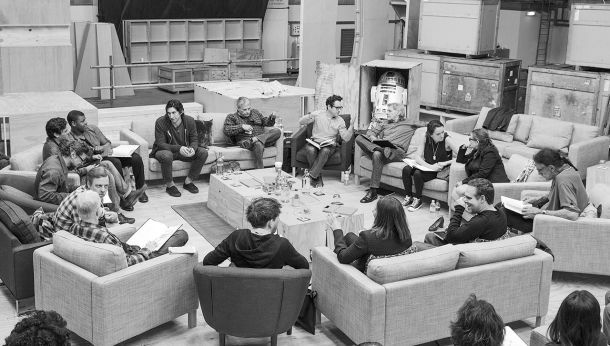 Episode 7 is the first in a new Star Wars trilogy set to begin on December 18th, 2015. Smash Hit movie hits console in Lego form!